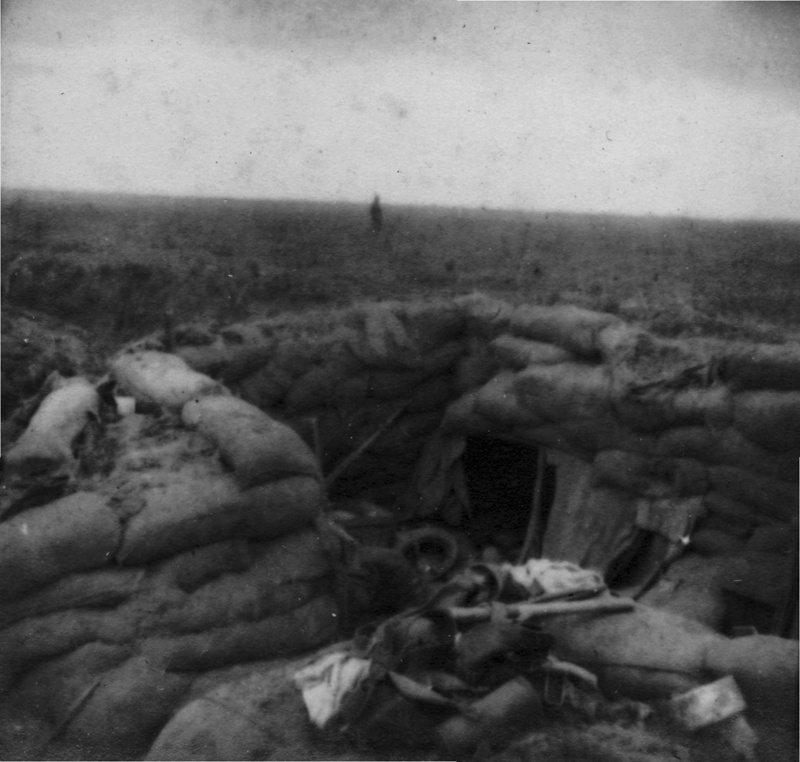 “The Battle of Flanders is the worst I can remember” – Infanterie-Regiment Nr. 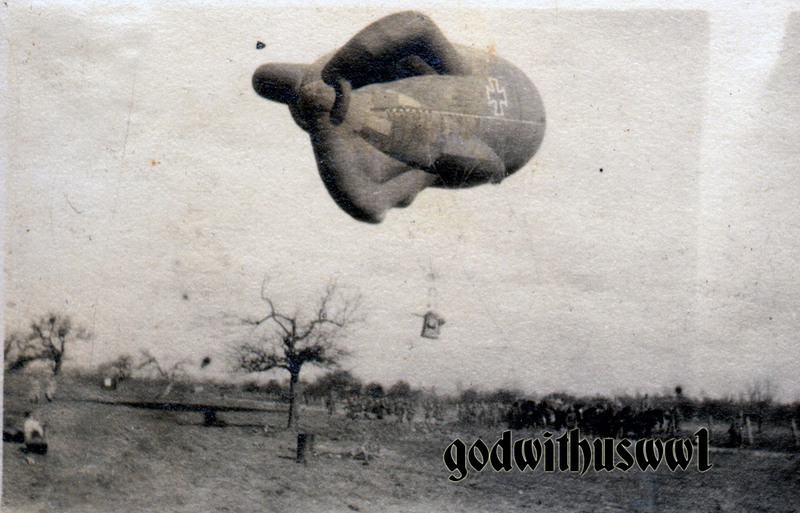 162 in the Great War. 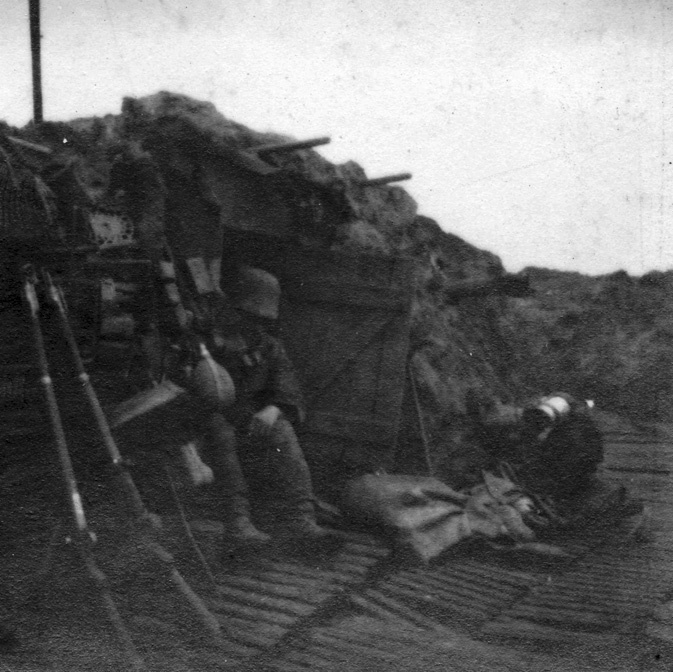 In front of me a small collection of photographs taken by a member of Infanterie-Regiment „Lübeck“ (3. Hanseatisches) Nr. 162 or better (and shorter) I.R.162. 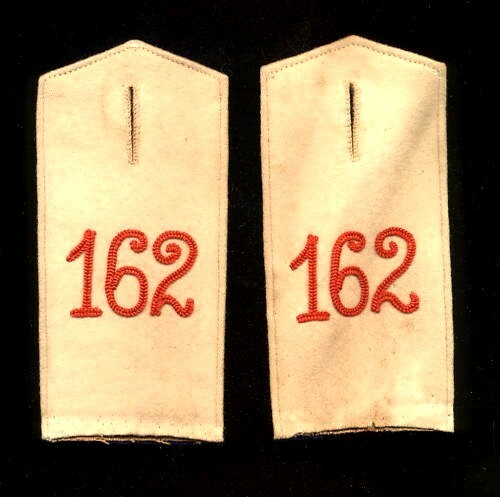 I.R.162 was a “Hanseatic” Regiment, the officers and men being citizens of the Hanseatic Free City of Lübeck. 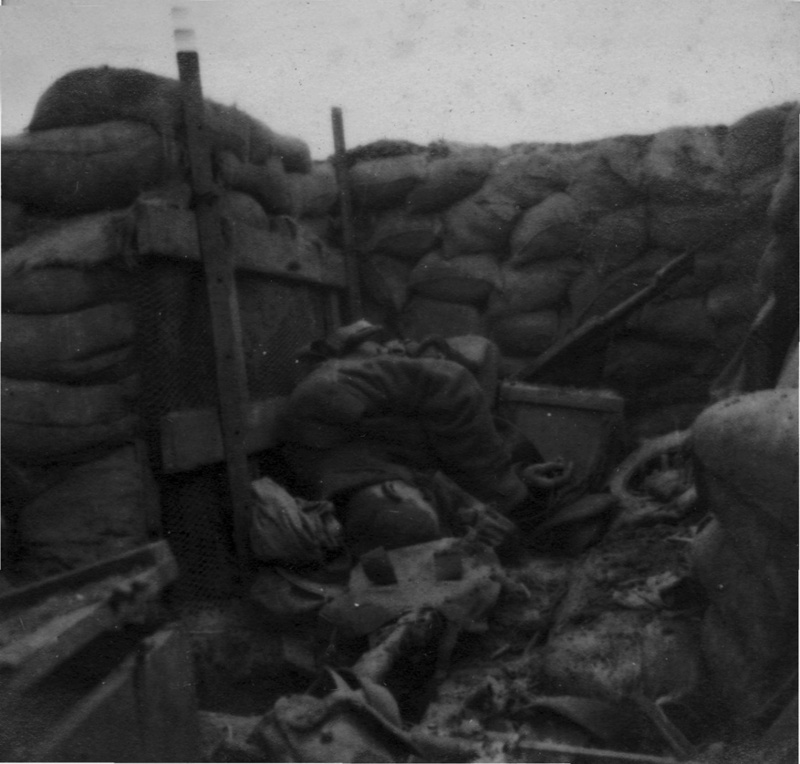 There is not many photographs in it, but it has some rare images taken shortly after combat and these just need to be shared. 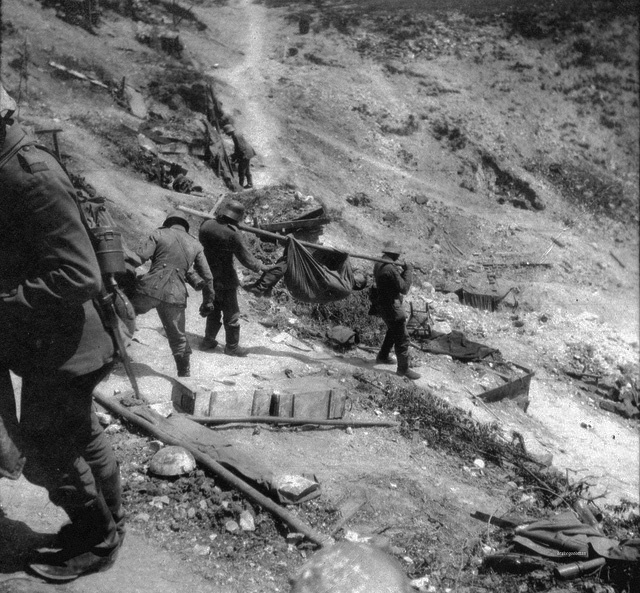 Some photos were taken from the regimental history published in the late 1920s. I.R.162 was a so-called “Young Regiment” (A regiment without any merits / battle-honors). 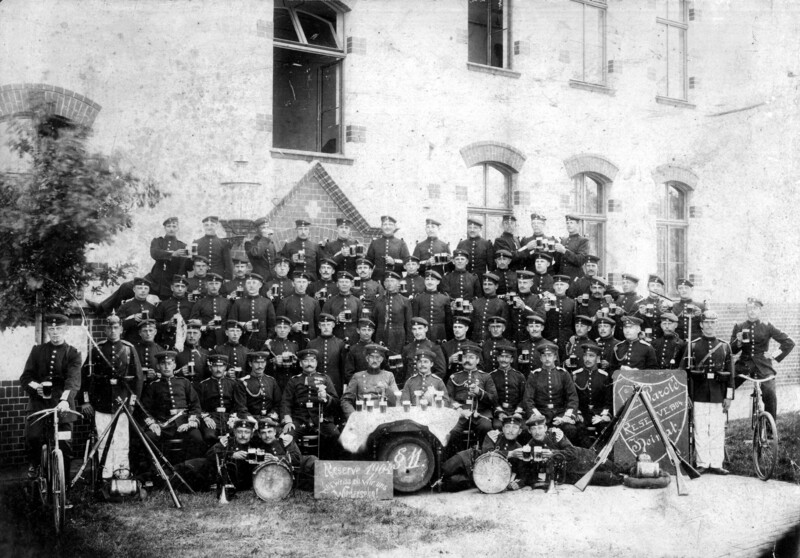 It was one of 33 “young” regiments raised in January 1896. 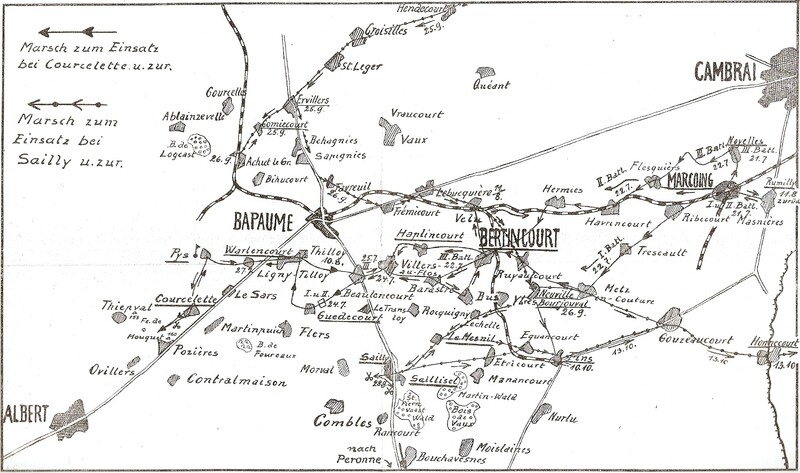 During the Great War it fought on Western Front, where in 1914 it received its baptism of fire in the Battle of Noyon (15.09.-18.09.1914). The states which made up the German Empire each had their own separate armies. Within the German Confederation, formed after the Napoleonic Wars, each state was responsible for maintaining certain units to be put at the disposal of the Confederation in case of conflict. When operating together, these units were known as the Federal Army (Bundesheer). The Federal Army system functioned during various conflicts of the 19th century, such as the First Schleswig War in 1848-50, but by the time of the Second Schleswig War of 1864, strains were showing, mainly between the major powers of the confederation, the Austrian Empire and the Kingdom of Prussia. The end of the German Confederation was sealed by the Austro-Prussian War of 1866. After this war, a victorious and much enlarged Prussia formed a new confederation, the North German Confederation, which included the states of northern Germany. The treaty which formed the North German Federation provided for the maintenance of a Federal Army and a Federal Navy (Bundesmarine or Bundeskriegsmarine). Further laws on military duty also used these terms. 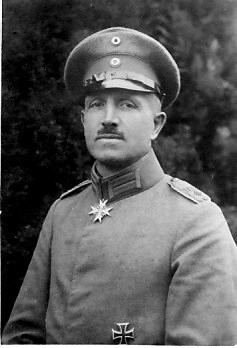 Conventions (some later amended) were entered into between the North German Confederation and its member states (including Lübeck), effectively subordinating their armies to Prussia’s in time of war, and giving the Prussian Army control over training, doctrine and equipment. According to §9of this Convention every conscript citizen of the city of Lübeck could choose if he wanted to serve in the Lübeck Infantry or in the Prussian infantry. 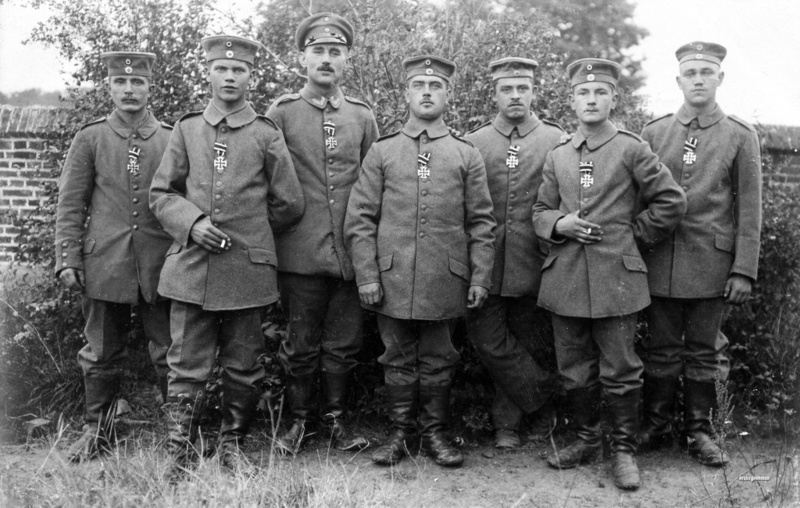 Men unfit for infantry service in the Lübeck infantry could still be drafted into other branches of the prussian military (baggage train, cavalry, artillery etc). 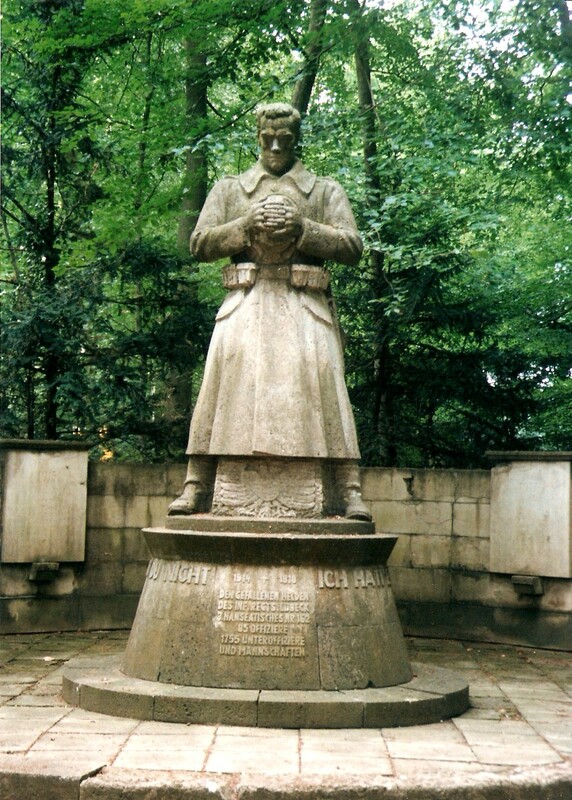 fought in the Battle of Ypres, this time under control of XVIII. Reserve-Korps (General Sieger). 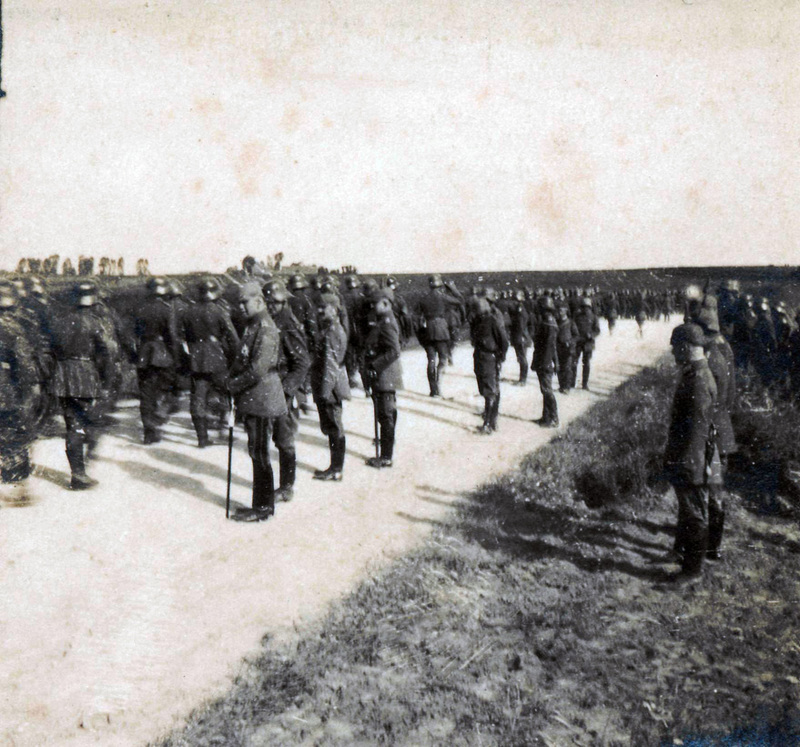 During the March Offensive the Division was part of I. Reserve-Korps (18. 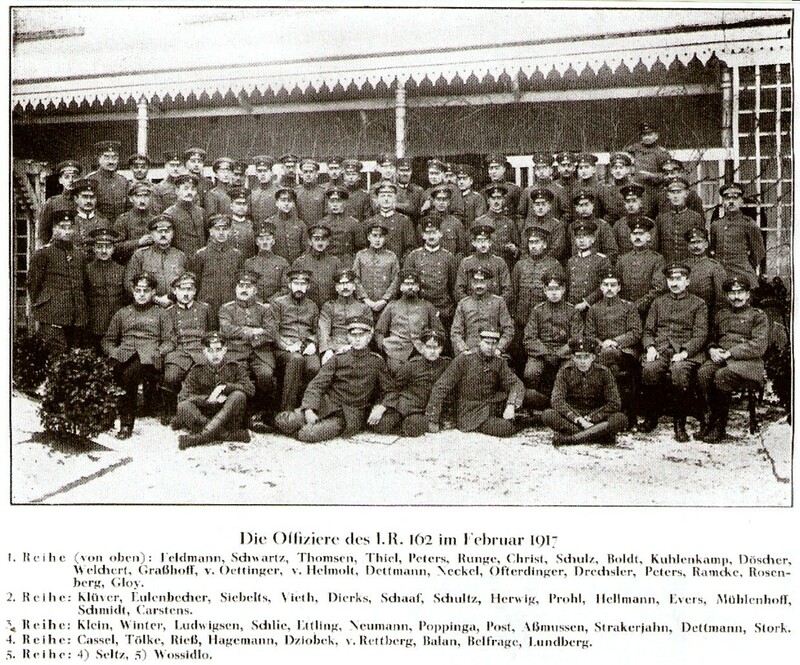 Armee under General von Hutier). 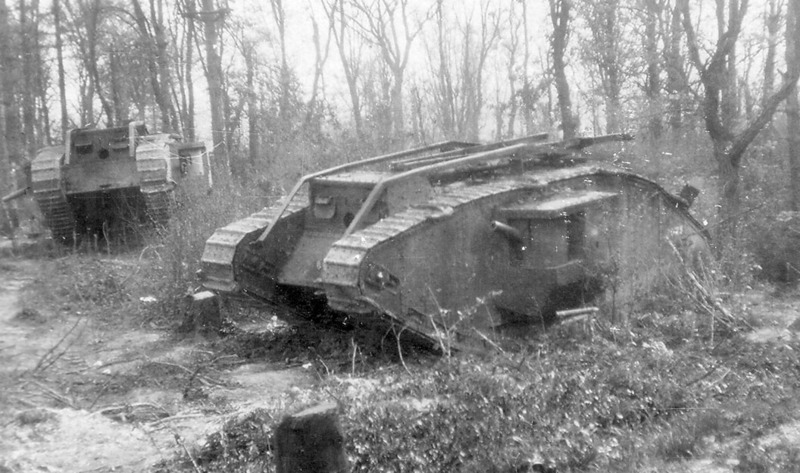 In September 1918 it was part of the reserves for Gruppe Combres and Gruppe Mihiel. 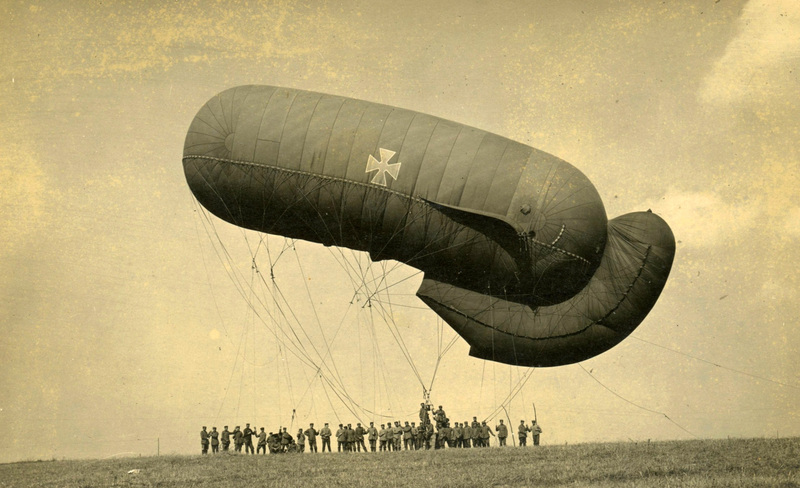 It was disbanded on the 25th of October 1918. 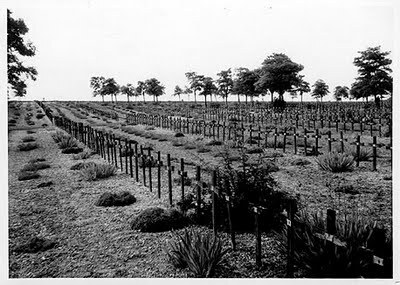 After the Battle of Noyons the regiment crossed the border into France reaching Hamel on the 19th of September. 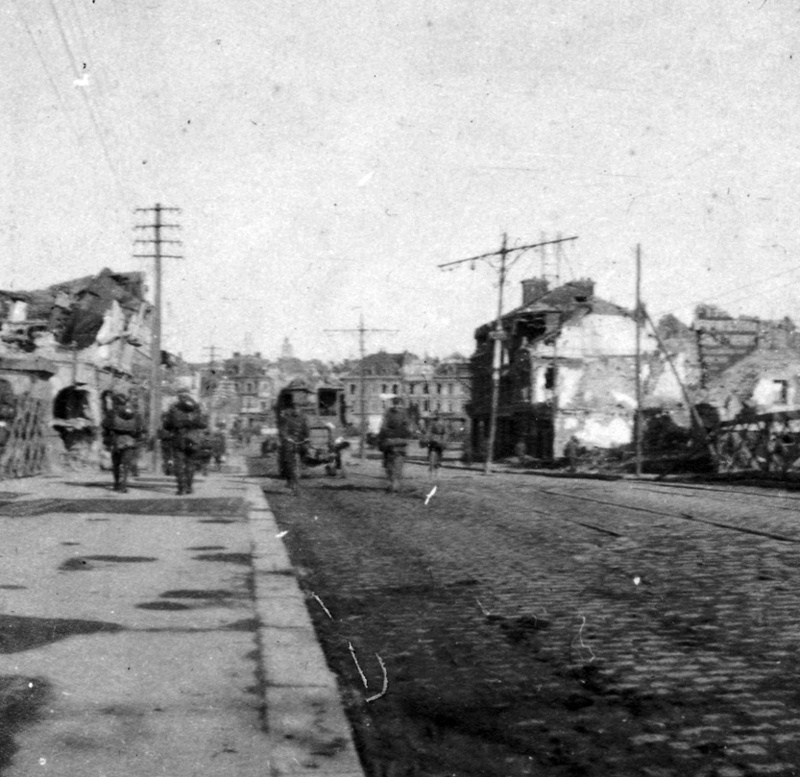 Up to October 1915 remained locked in the trench-war between Roye and Noyon. 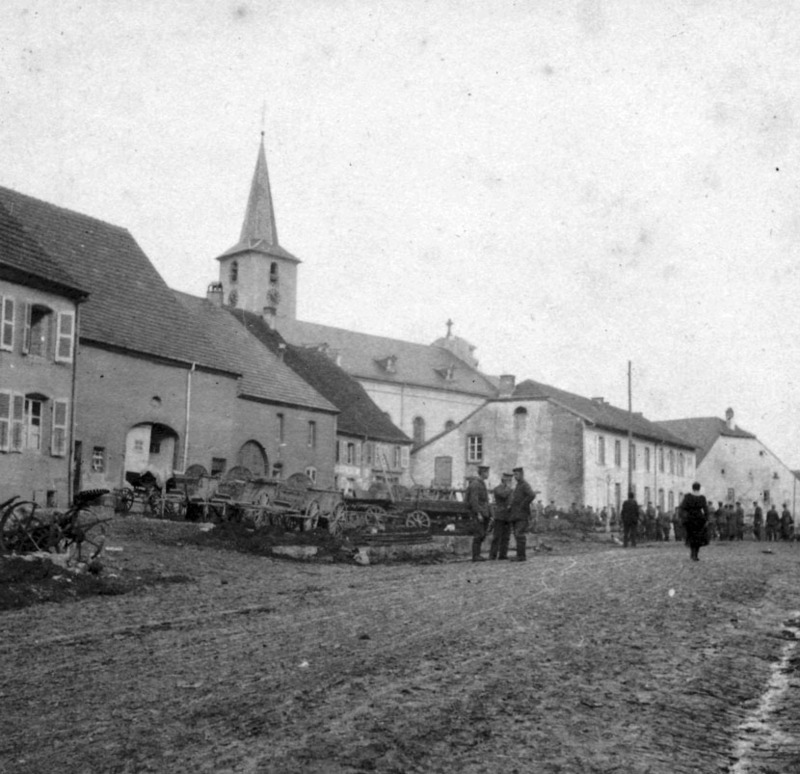 In Winter 1915/1916 the 162s fortified their positions on the heights of Givenchy before commencing their successful assault to take the Gießler-Heights near Angres. 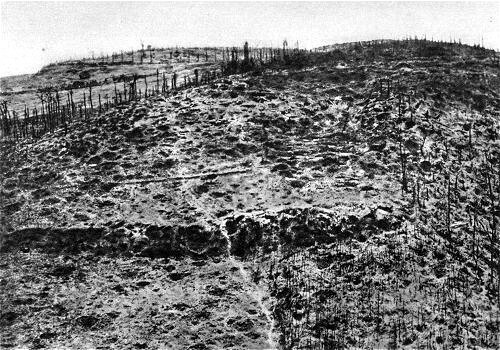 In Spring 1916 the regiment saw action on Vimy-Ridge, Lens St.-Pierre and Loos. 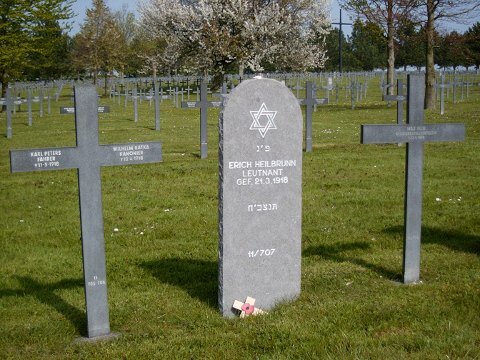 On the 18th of June most soldiers of the regiment were witness of the fatal crash of the legendary Max Immelmann between Sallaumines and Avion. 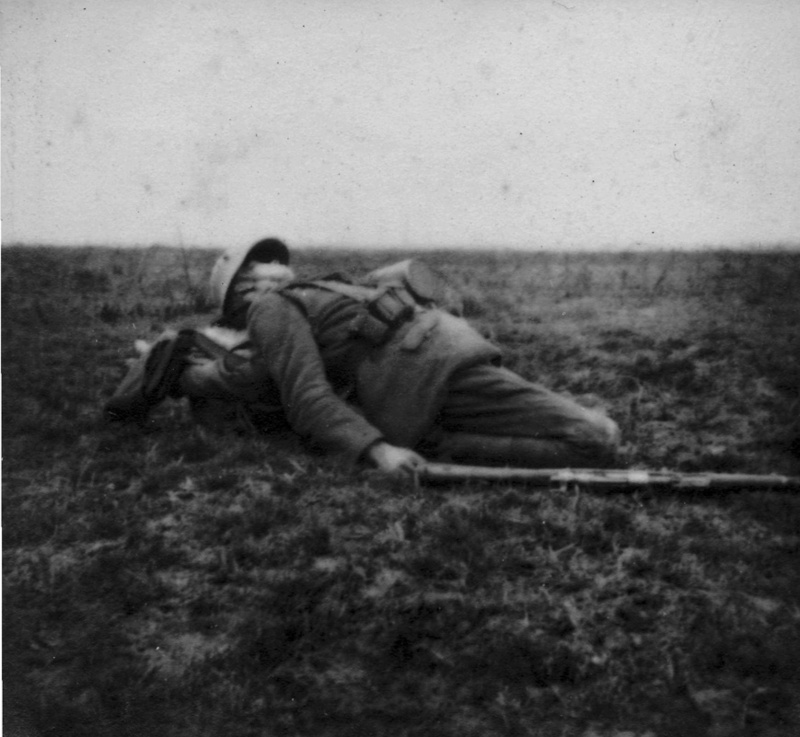 From July to November the regiment went through the hell that was the Battle of the Somme only seeing a short break when it was sent to fight near the La Bassée Canal and at Liévin. 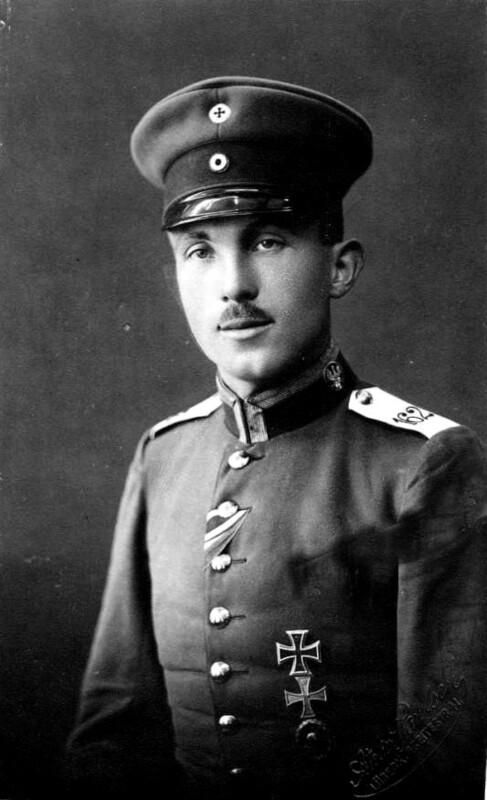 Allied intelligence classed the regiment as “Regiment of the first rank”. 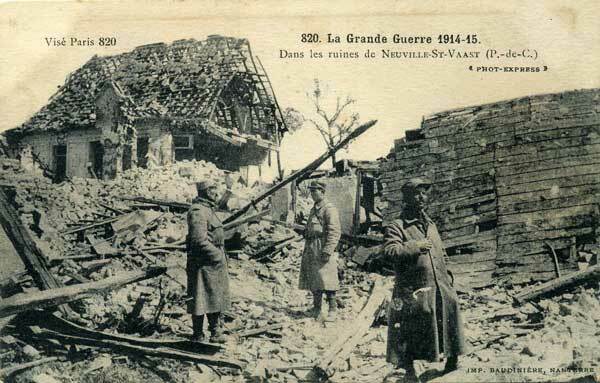 Winter 1916/1917 was spent near Ypres in St. Julien. 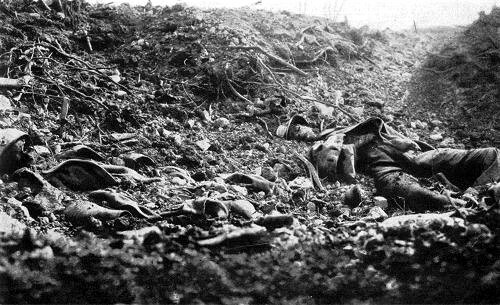 This position would later become the frontline during the Third Battle of Ypres. 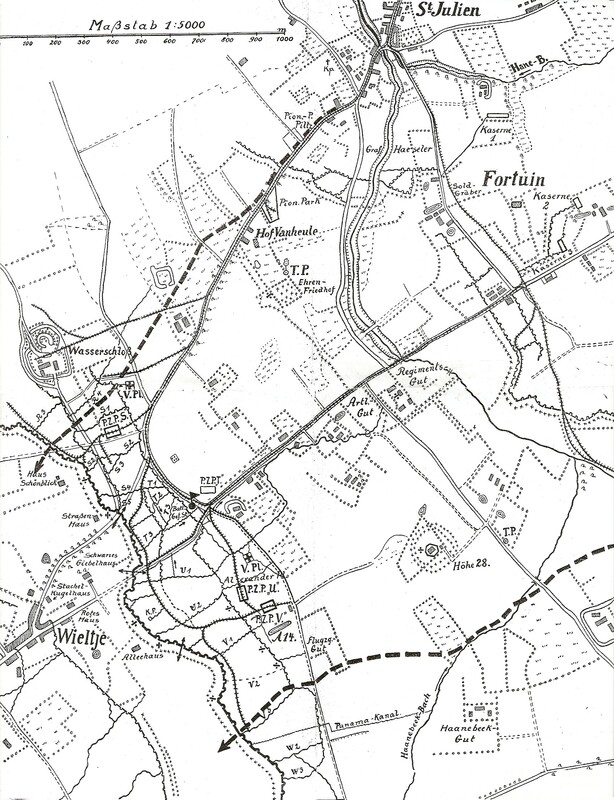 From the 16th of January to the 20th of February the regiment was sent of leave to Brügge, returning just in time to participate in the Battle of Arras (9 April to 16 May 1917) and the defence of the Siegfridstellung in November 1917. 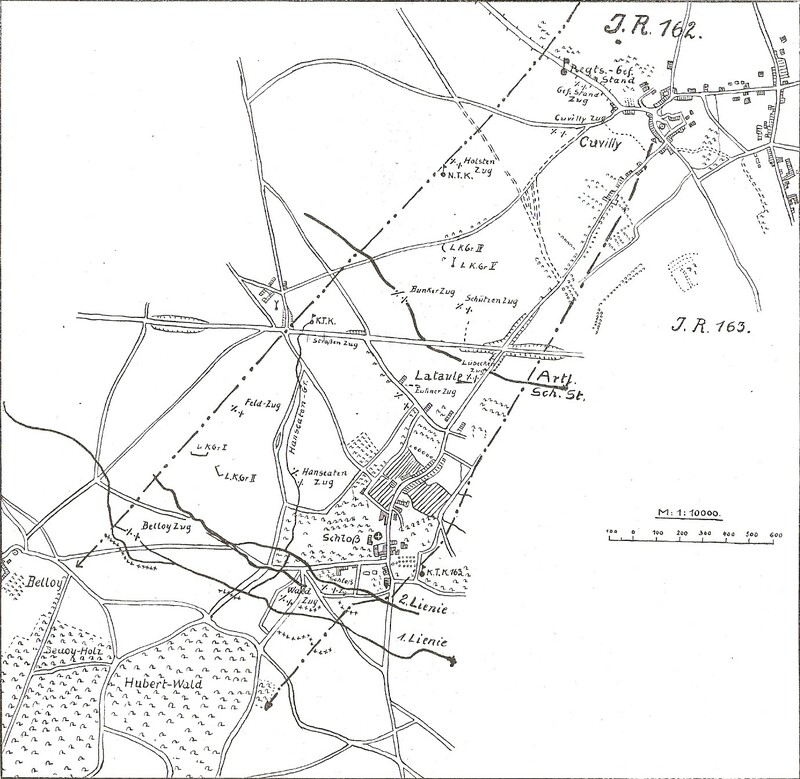 By the end 1917 the Division was moved to Flanders. 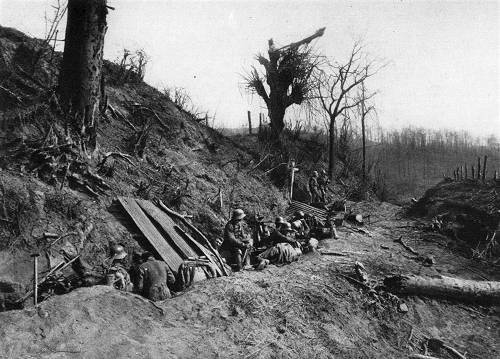 Shortly before the start of the Battle of Cambrai the Division was pulled out and moved back to the Siegfriedline. 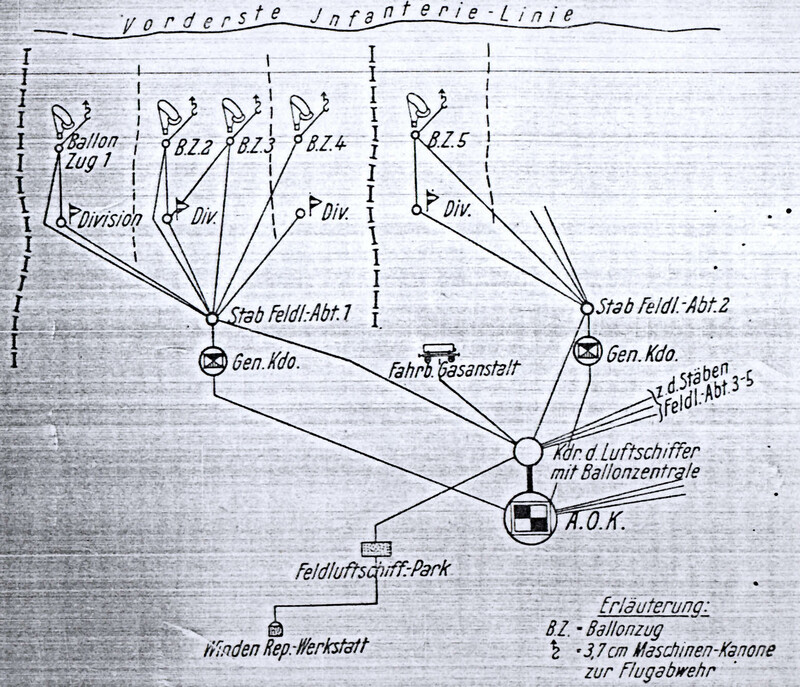 I.R.162 stayed, this time under the command of Gruppe Wytschaete near Gheluvelt. 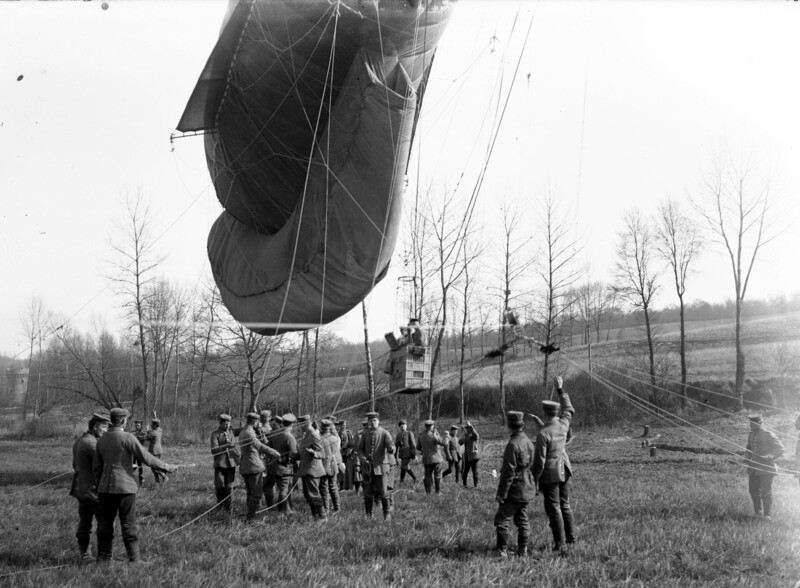 It is simply impossible to keep the line of communication operating both t the front and towards the rear. All of them are just shredded again and again. As soon as we repair a cut cable it gets broken, again and again. On several occasions, I work my way towards the regimental lines under raging shellfire. There should be some comrades detached to search for damaged cables. No sight of them. 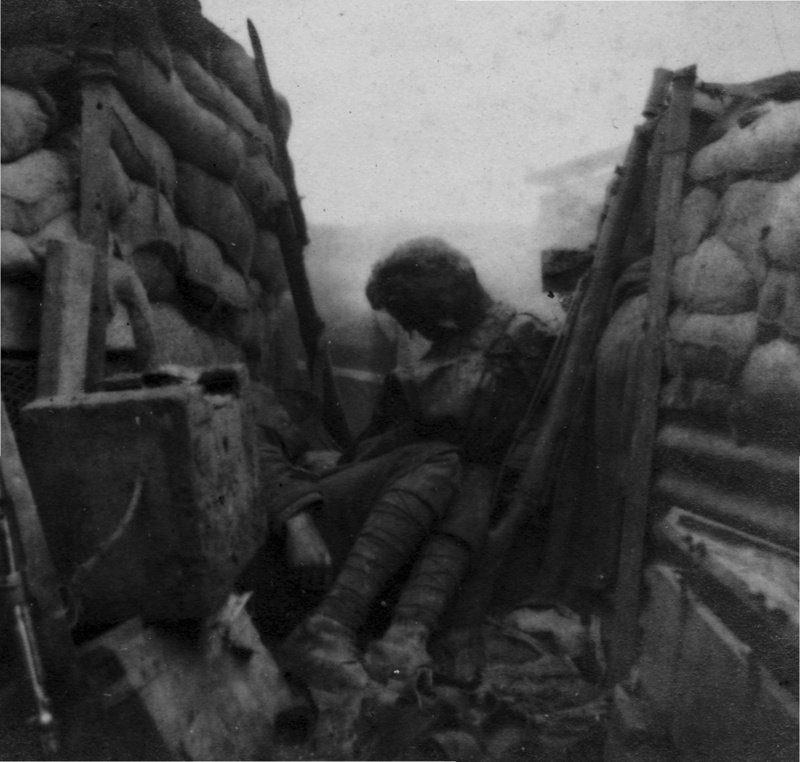 I am surprised to find them sleeping in their little bunker and to hear them admit that they wont carry out any patrols under such hail of gunfire, and that they won’t do any night patrols anyway. I am out working day and night. Our uniforms and boots are cut to shreds by the barbed wire which is everywhere, and our feet are constantly wet. Things are so bad that even our corporal has to come out with us one night to patrol for breaks. One night he fell into a shell-hole and ended up to his belly in water completely soaked through. The Division eventually has to accept that it’s not possible to keep all communication lines operational, we are ordered to make sure that just one line is kept operational, the so-called rear link to the I.R.31. That alone is quite a job! It leads to West-Roosebeke railway station, a really dangerous spot. 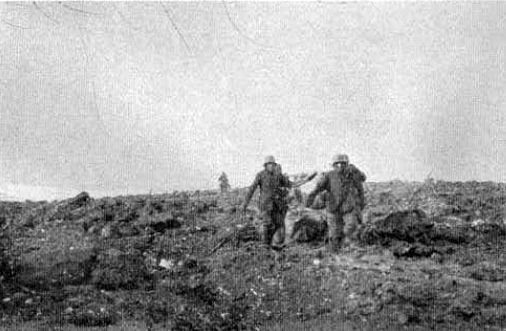 In January 1918 the regiment was on R&R in Kortrijk before being moved to Houthem, centre of the Battle of Messines Ridge. 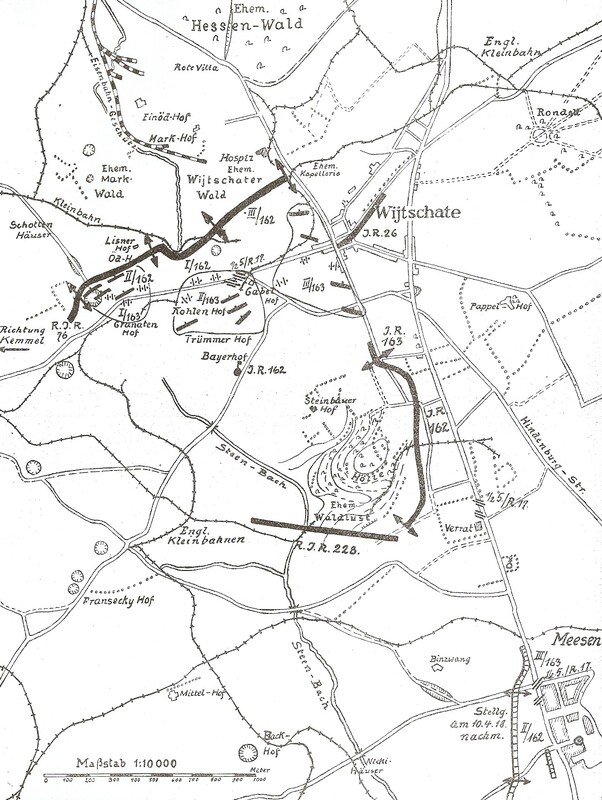 On the 6th of April 1918 the regiment fought with distinction in the 4th Battle of Ypres (Battle of the Lys – Battles of the Kemmelberg) where it attacked and took the Meesen and later Wijtschaete. 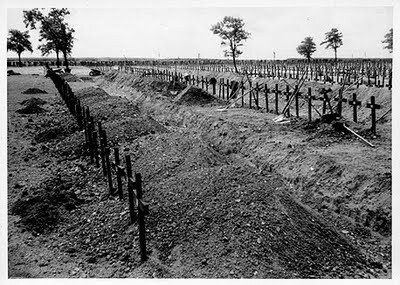 Down in strength the regiment was refreshed by soldiers transferred from the former Eastern-Front (which had ceased to exist) near Knocke. 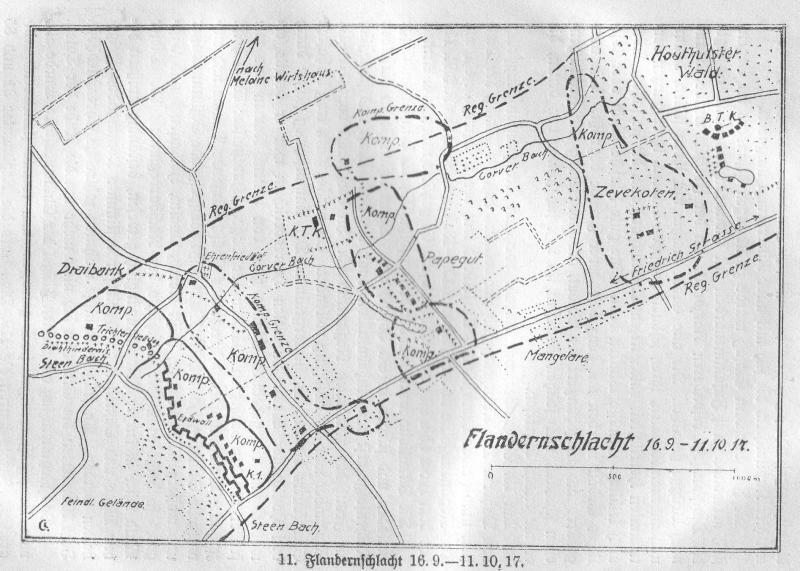 During the Kaiserschlacht (Kaisers Battle) it took part in the March-Offensive where it took and held positions near Lataule, Ressons and Canny-sur-Matz. 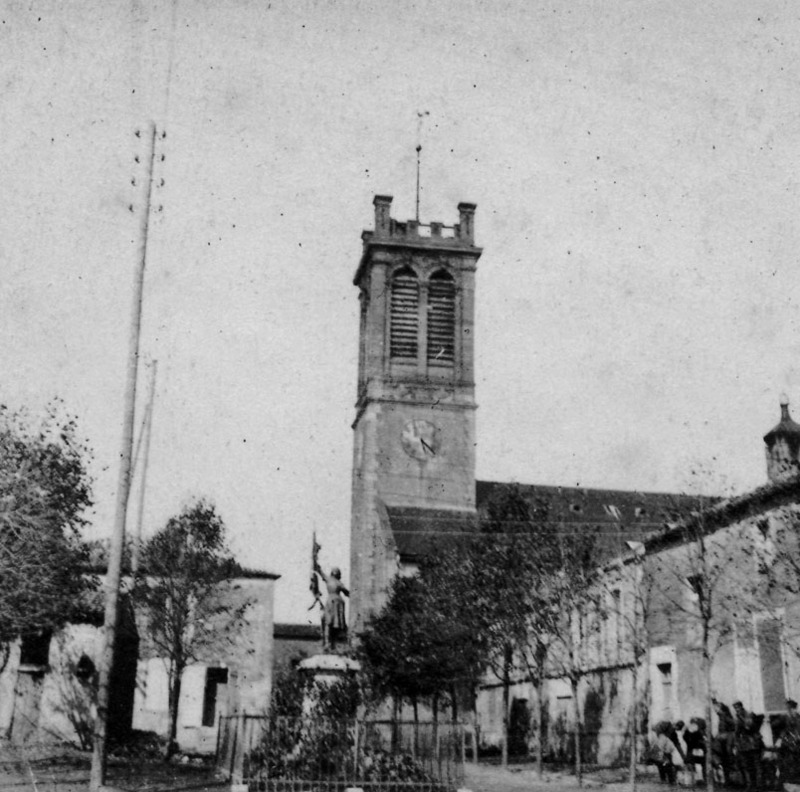 As Korps reserve it was posted to Ligny en Cambresis near Cambrai to Briey near Metz (close to the battlegrounds of St. Mihiel) and finally to Thielt in Flanders. 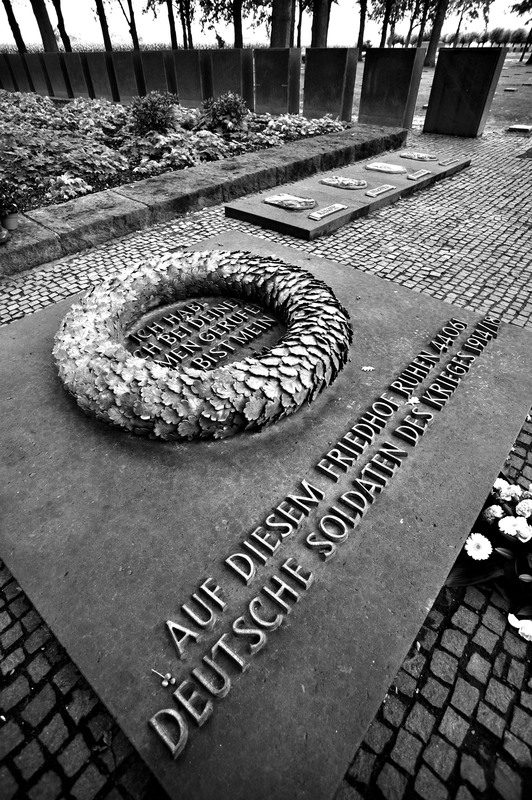 From here it was sent to defend the Hermannstellung which was the final line of defence after the fall of the Siegfriedstellung. 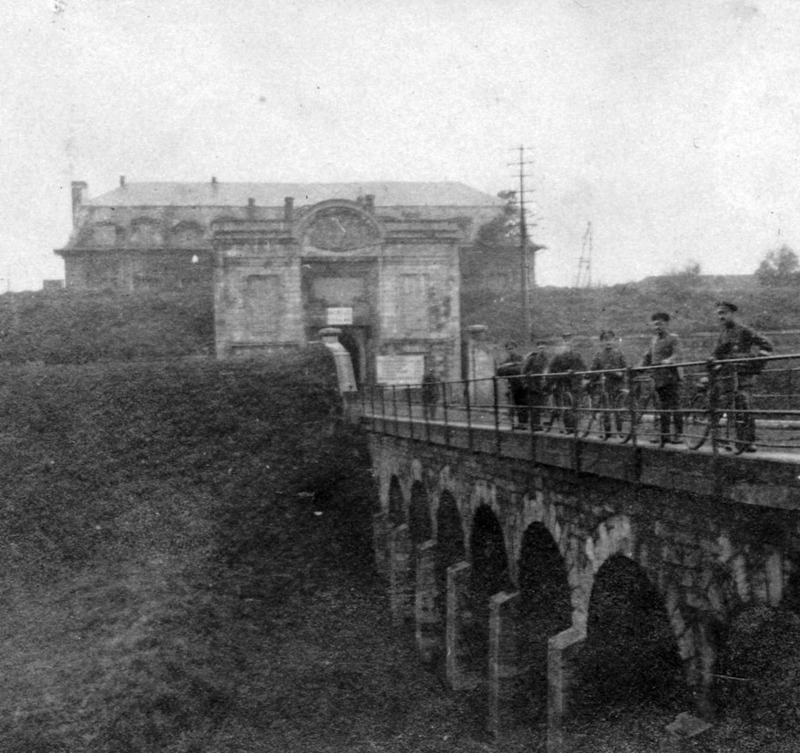 Close to Le Câteau the regiment prepared for the defence. 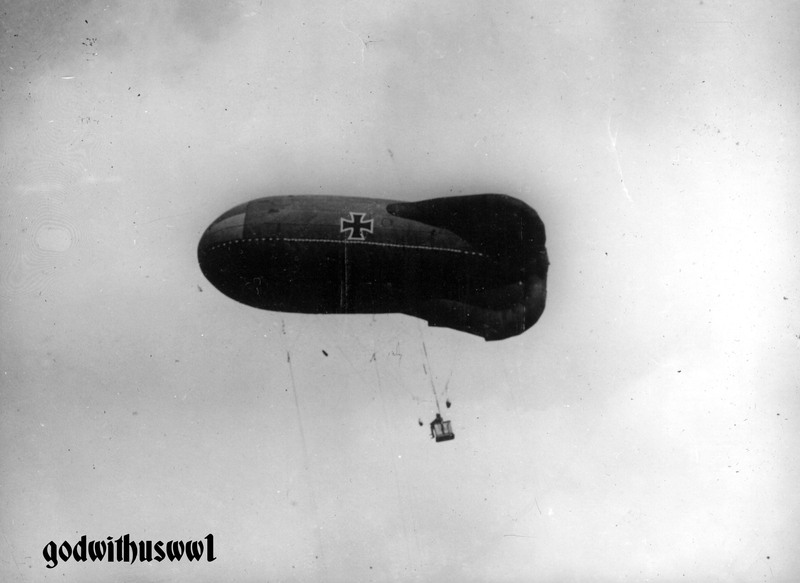 This was to be its final battle before being moved back into germany, where it was disbanded. 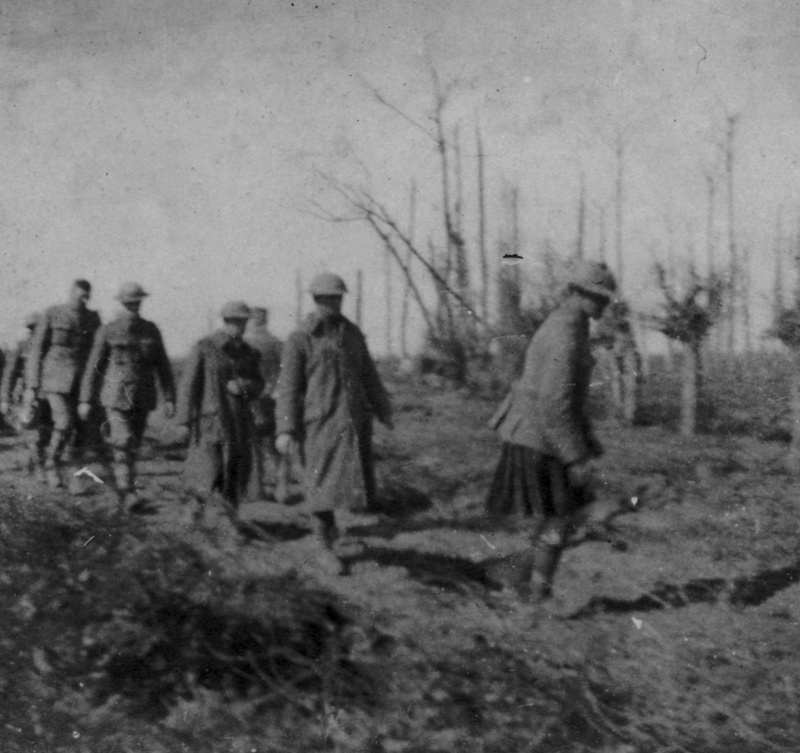 85 officers and 1755 men of I.R.162 were killed in battle in World War 1. 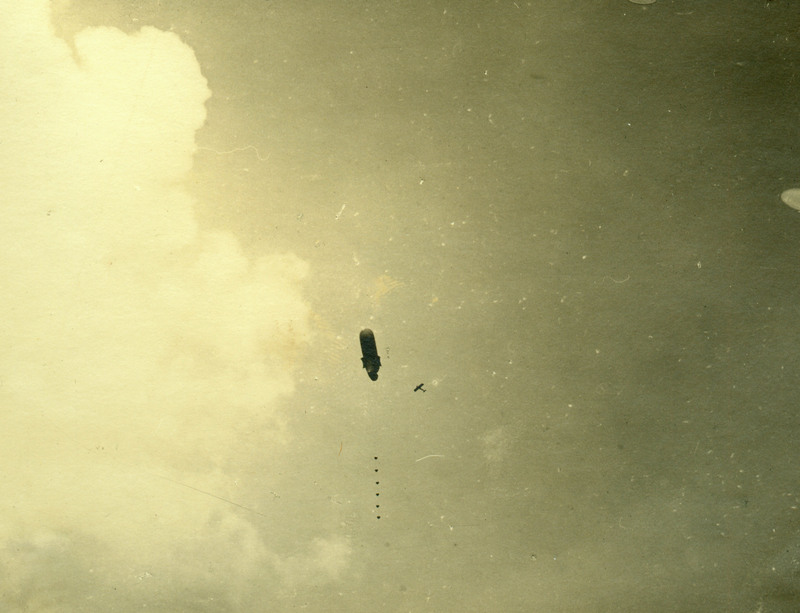 A much larger number was badly wounded and scarred for life (physically and mentally). 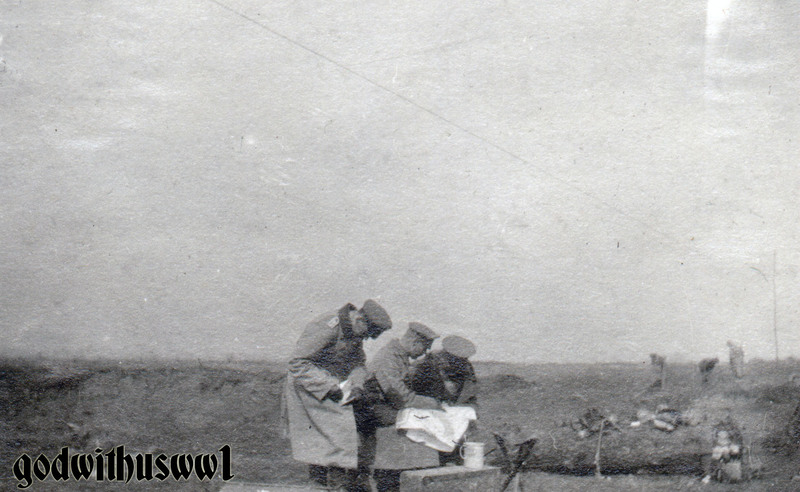 Photos of an unknown soldier of I.R.162 – As far as available I have used the original captions. Hugo Gropp: Hanseaten im Kampf; Klindworth & Neuenhaus, Hamburg 1932, 377 Seiten, Verein ehem. Angehöriger Reserve 76 e. V.
Lübeckisches Adressbuch, Verlag Max Schmidt, div.